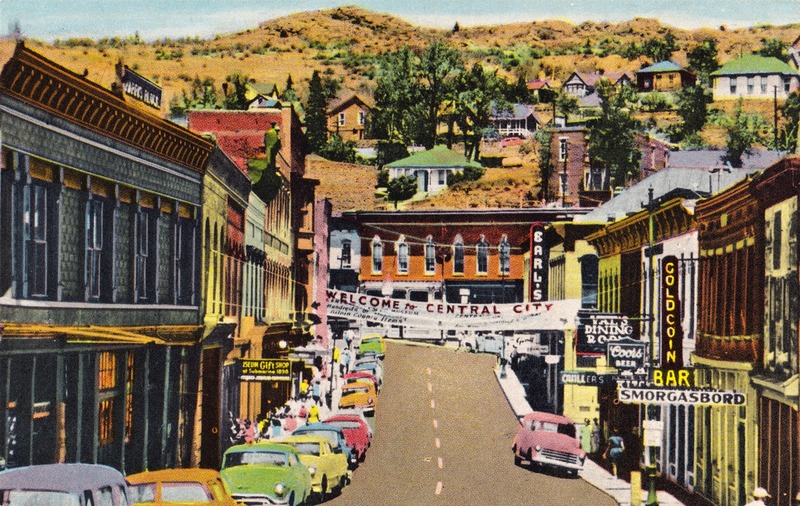 There's no place quite like Central City, CO. And on the bacon tour, it's even more special. Cause there's bacon! Family friendly. A big hog (Harley Davidson) display. And, of course, lots and lots of bacon. It's all happening on Main Street from noon to 7 on August 16.